CMP has been recognized extensively in the last year adding four new companies to its portfolio and largely growing market share across CMP brands. This expansion of product capabilities allows CMP to achieve greater volumes and efficiencies and meet customer demand. The desired result: to deliver the best value to our customers, vendors and the industry. The hard work paid off when CMP received three back-to-back prestigious top vendor awards for excellence in supply chain. 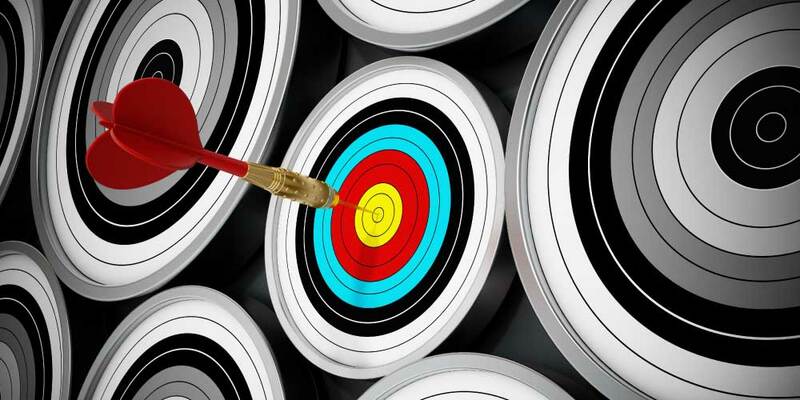 Supplier awards in the pool industry are determined by many factors including a vendor’s ability to demonstrate superior operational performance and profitability. Factors including on-time delivery, inventory discrepancy, warranty resolution and the cumulative impact on the awarding organization. 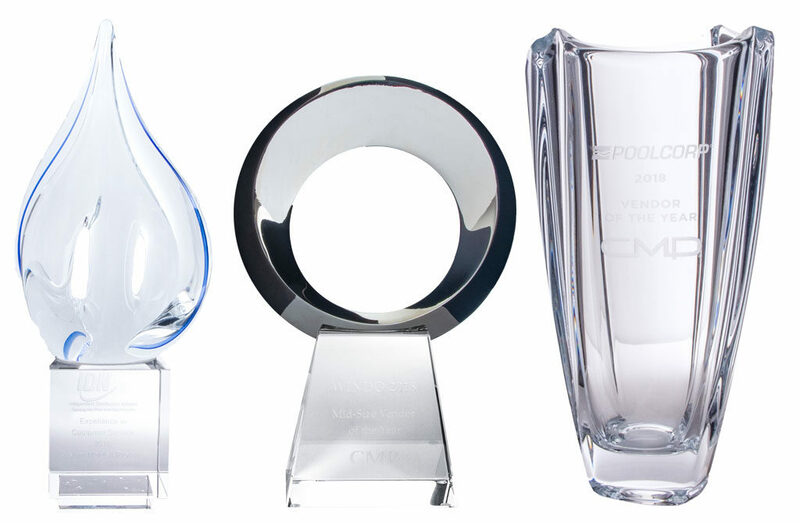 CMP was chosen for its strong market presence and leadership, as well as its continued focus on providing quality, innovative products to the pool and spa industry. 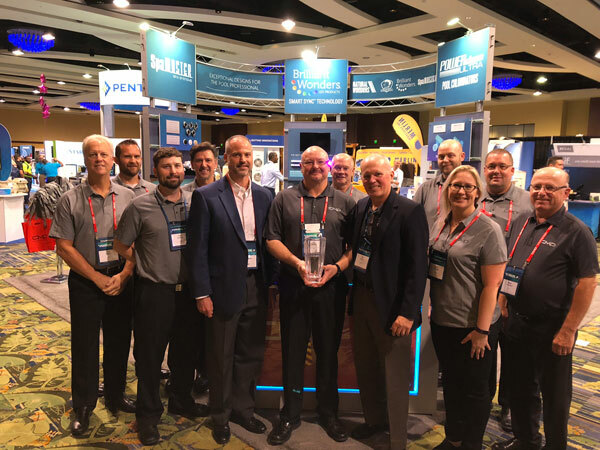 We would like to express our sincere appreciation and thanks to IDN, WINDO and PoolCorp for recognizing CMP in supply chain excellence in the recreational water industry. By choosing to focus on clean, healthy water, CMP is able to make a difference. By choosing to focus on precisely designed features for beautiful effects and exceptional performance in any backyard, CMP is able to make a difference. By choosing to focus on proven and tested programs that set professionals up for success, CMP is able to make a difference. By choosing to focus on what matters, we at CMP are able to make a difference in the lives of everyday people that seek joy in recreation, and make a difference in this industry.